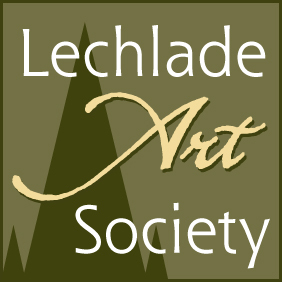 I would like to express my appreciation to the Committee members, present and past and also all the Members of Lechlade Art Society for their continued support and privilege accorded to me to design and publish this LAS Website. My gratitude also for the encouragement, guidance, spontaneous cooperation, from all. I thoroughly enjoyed the process. My special thanks to Ray Mathews for sharing all his archived pics and information from the previous LAS website to make this mammoth task (50+ pages Website and still growing) possible. 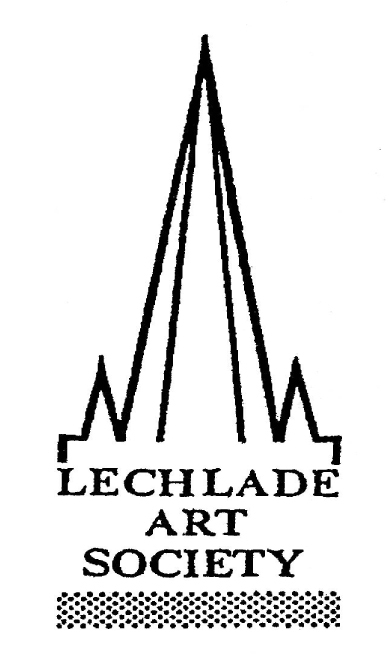 Also, thank you all for the lovely comments on our Social Media Accounts, namely, Facebook, Twitter and Linkedin. I had much joy in setting that up, too. Keep it rolling, thumbs up and all the likes. Tell all your friends about us and lets get as many thumbs up. They count. your comments and suggestions.....keep them rolling. If you spot errors and omissions, please notify me immediately. submit topics etc of interest and which will benefit all. 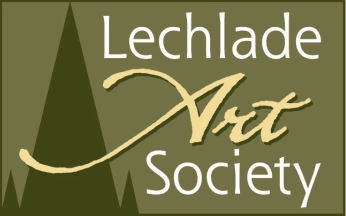 Your contribution will help to maintain the LAS Website. Please do not hesitate to contact me. I look forward to hearing from you.